What better place to celebrate Cinco de Mayo than Pilsen? Jump on the trolley or stroll down 18th Street to enjoy the sips and sounds of Pilsen's finest: Djs, live bands, colorful personalities and murals at every turn. 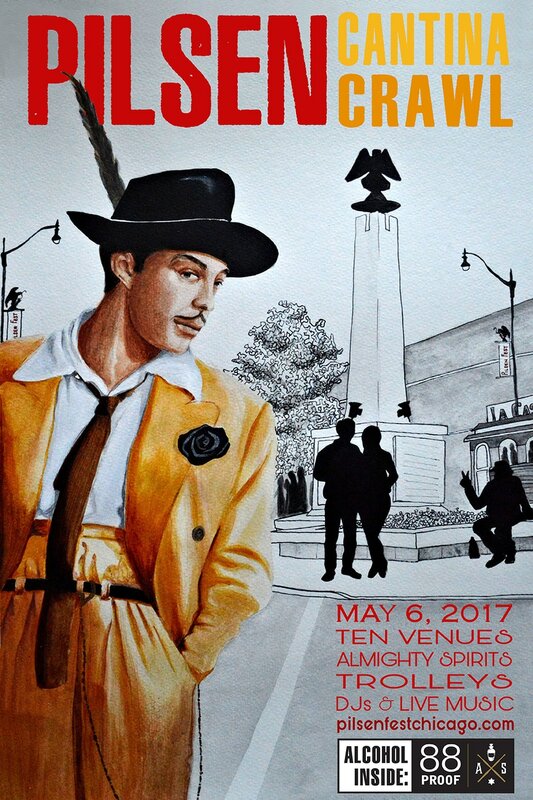 Join your friends in Pilsen for the annual fundraiser in support of Pilsen Fest 2017! Sip tasty craft tequila and mezcal cocktails at eight unique bars and restaurants in Pilsen!